Holiday Specials and Discounts this December! 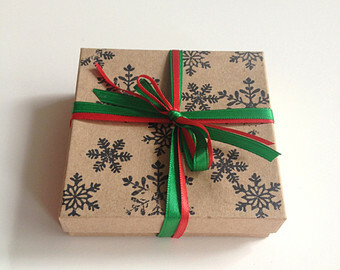 Winter Holiday Gift Packs Available NOW! Now the holidays are here and everyone's trying to find the perfect gifts for their loved ones, we wanted to give a little back this season too! Right now through December 31st, 2014 you can receive a free 10ml or 30ml bottle of e liquid from our holiday flavors from us to you when you purchase either our small or large Holiday gift pack. 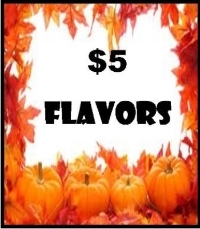 We miss the $5 Featured Flavors from our Fall Special Deals so we are bringing them back to you! 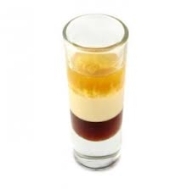 Each week you will find new featured flavors on our website of e liquids in 30ml size bottles chosen from a variety of categories that will be only Five Bucks! Be entered to win in our drawing at the end of this month for a Free Holiday Sample Pack when you enter Merry Christmas in the comments during checkout anytime between now and Christmas Day! Exciting New Deals and Thrills this October at Mongos Flavors! 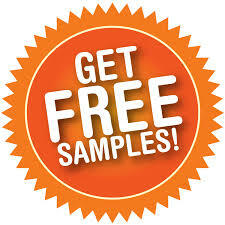 Try any of our 30ml Featured Flavors e liquids for $5.00 each. NEW! 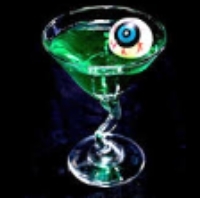 Try our Spook-tacular Sample Pack with (5) 10ml e liquids for $15! See what's in store for you this September! 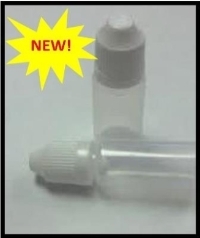 Now you can get a FREE 5ml sample with any purchase! Rate any of our products that you've recently purchased to receive points that can be redeemed for cash off future orders. The more you rate, the more you save!! Your Feed back is important to us. Just a few new flavors we have added in the last few weeks. Take a look and see whats new! 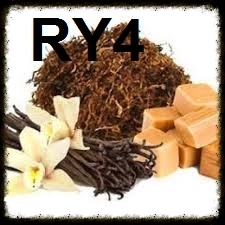 If you have a new flavor you would like to vape, please contact us with any requests. Look for these and more available soon in our store! See what's in store for you this July! 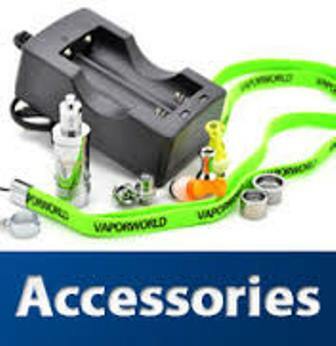 If you need upgraded parts or accessories for your vapes or are interested in trying a new e-cigarette, we got lots to choose from. 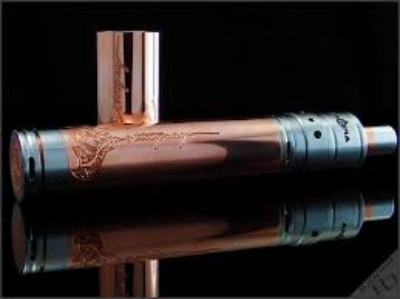 Both of these are great choices, just depending on personal preference, but if you already have yours the way you like it then feel free to browse are parts and accessories page for upgraded coils, extra tanks, batteries, cases, chargers, and cool new drip tips. All the new flavors we have added during the past few weeks! 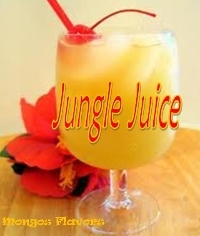 Over 130 e-juices available now in a variety of flavors. 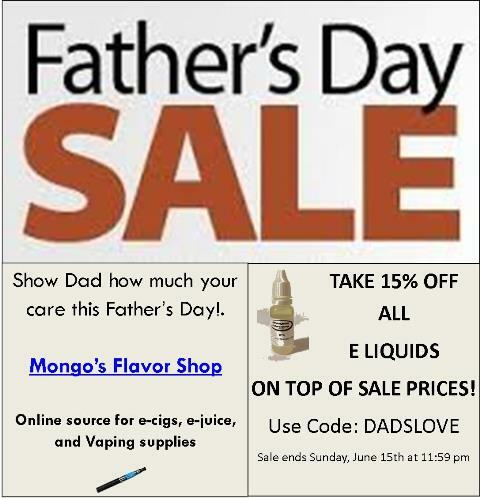 Summer Sale on all e-juices still in effect through July 31st at Midnight! 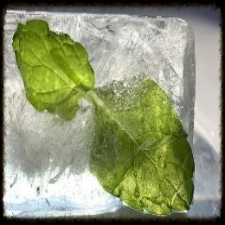 Use coupon code: SUMMER12 at checkout for a 12% discount off all e-liquids. Father's Day is just around the corner. 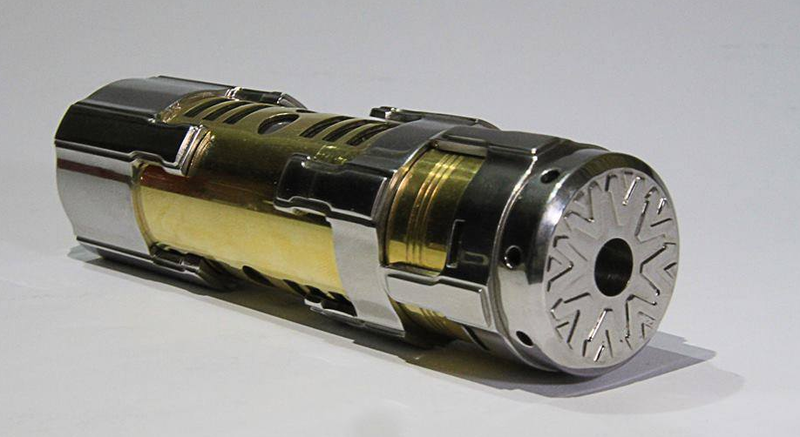 If your Dad would like to quit smoking or already vapes, than this is a wonderful way to show you care. Summer Sampler Packs are Here! 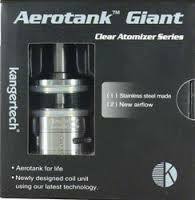 In the upcoming weeks we will be fully stocked in everything from mods, tanks, and batteries to small and large starter kits. 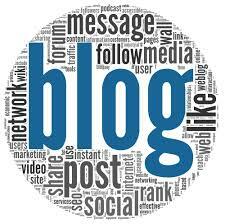 You can check out our blog page for more info on what's coming. Give your taste-buds the flavors they crave! Choose from over a 100 flavors. 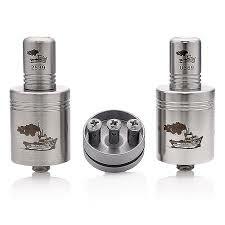 Below are some of the most popular vapes we make. Simply pick from the e-liquid flavors listed or you can customize your own in minutes just the way you like. Set up Members Login pages. You can find updated information on your member page once you've logged in. These are a few of our Top Sellers! 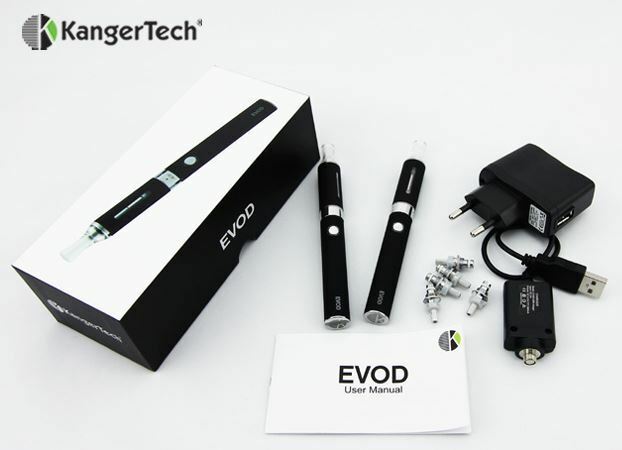 Interested in purchasing a new e-cig or needing replacement parts? We still have several items on clearance and many new items arriving soon! 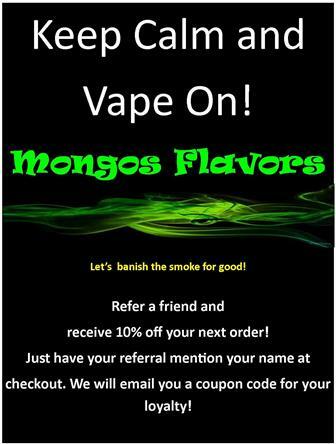 We at Mongo's Flavors are committed to helping you find whatever it takes to help you quit smoking. We want to continue to give you the best products at great prices. If there is anything that we can do to help, please email us. Copyright © 2014 Mongo's Flavors, All rights reserved. Spring is in the air, so let's clear out the smoke. Spring is in the air, and it feels good to breathe. It's time for some spring cleaning. 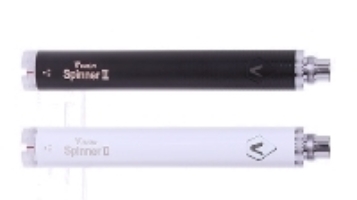 Clearance sales on all E-cig products to make way for new exciting vaping supplies. We've added many new e-juices over the last few weeks and want to make sure you get the discounts. Check out our updated website for all our specials! 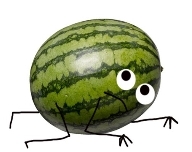 We have 30 new flavors added this month! 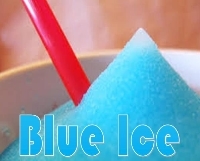 A full list of new flavors can be seen at Mongo's Flavor Shop - NEW PRODUCTS Check out What's New!! 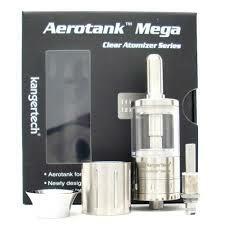 Our entire line of Kangertech, eGo, and Vision products are on sale now while supplies last. 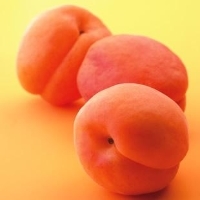 SPREAD THE POLLEN THIS SPRING/Tell your friends and get 10% off your next order! 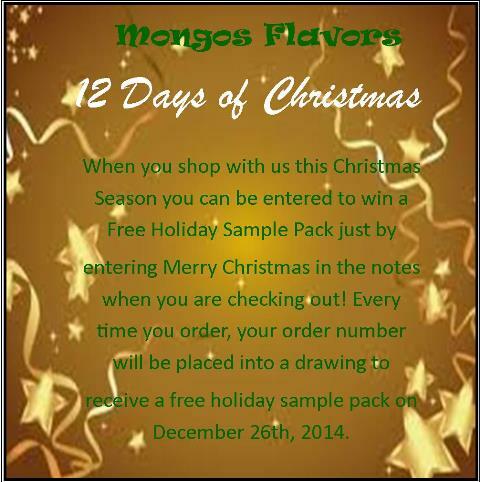 Copyright © *|2014|* *|Mongo's Flavors|*, All rights reserved. Turn up the heat this Valentines for you and your special someone with our new Romantic Lovers E-liquid line that is sure to set the mood for any occasion. 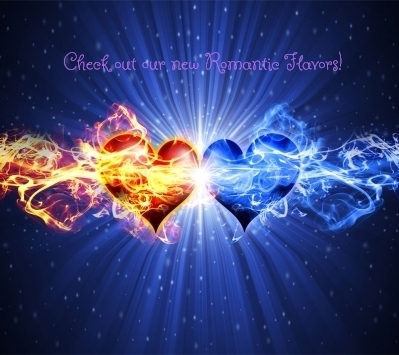 Mongo's Flavors is proud to offer our new and very own line of E-Juice flavoring: Romantic Lovers, just in time for Valentine’s Day. 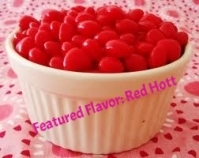 Our delicious yet somewhat explicit but wonderful confections bring forth many sweet, warm, and romantic sensations. Reserve your Romance Sampler Pack now! 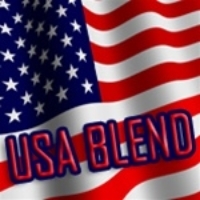 40 % off Nicotine Free Liquid!! We've come a long ways in only a month! 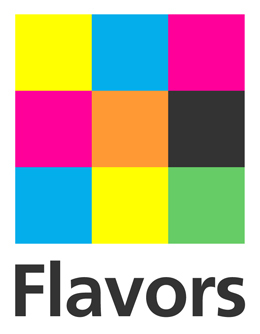 Nearly 20 new flavors have been added which you can check out in the new flavors category on our website. 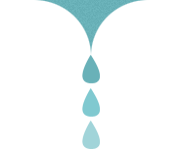 Also, there is a custom creator link that can help you customize your very own flavor just the way you like. Feel free to give it a try! Just Click here. 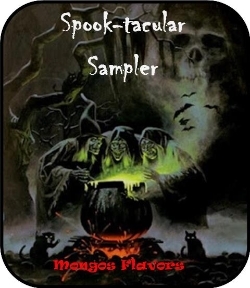 We've also extended Mongo's Sampler Packs advertised Sale for one more month. 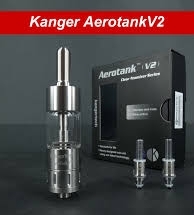 Recently, we added Kangertech EVOD and Vision Spinner starter kits to our inventory as well as several replacement parts for the Protank 2 and Protank 3. 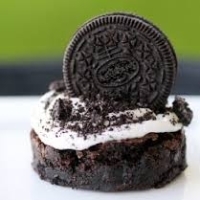 Start off your New Year with a new flavor! We hope you're getting the New Year started off right! 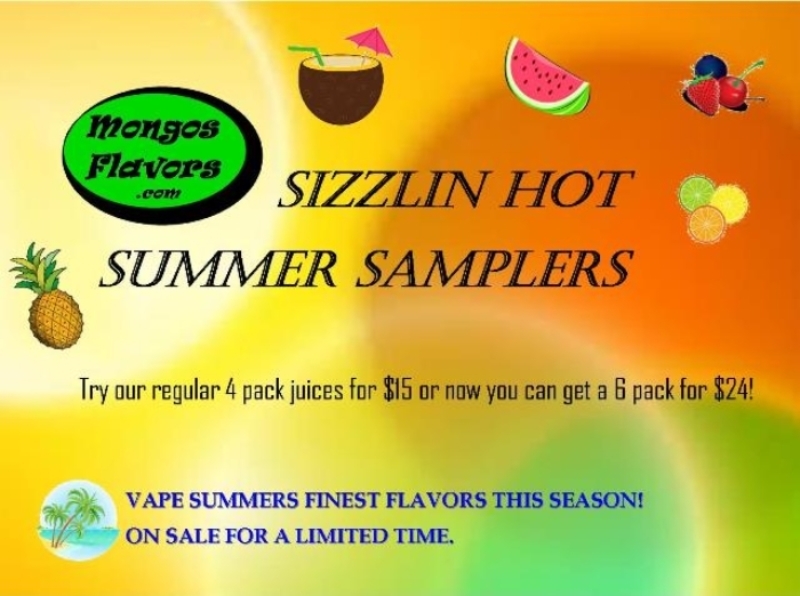 Mongo's Flavors is excited to announce several amazing new flavors and a few updates to existing products, all available this month! Thanks to our loyal newsletter subscribers for experiencing all the different changes with us in the months to come. Our brand-new E-liquid flavors will help you start off the new year with something new and exciting! Can't decide where to start? Mongo's Flavors is for you. 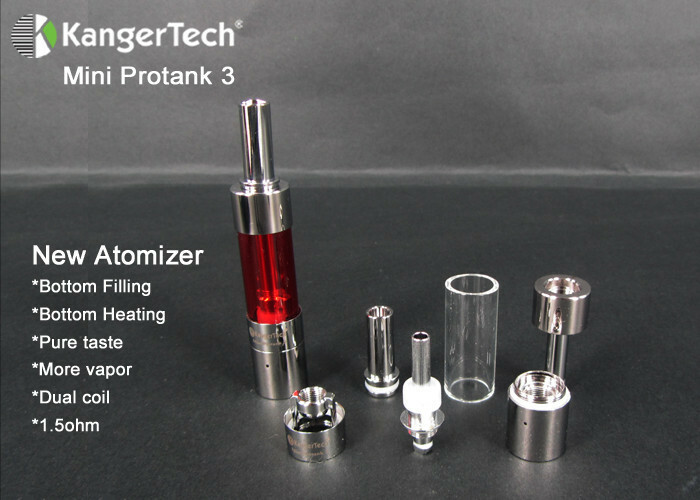 We have a number of incredible flavors and affordable deals for vapor users of all kinds. 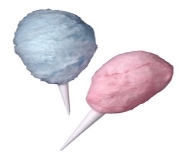 Mongo's Flavors is 100% committed to creating tools and solutions that improve the way you do business. We want to hear from loyal customers like you. Follow us on Facebook and let us know what you think about our products and around-the-clock support. Your feedback makes us better. New Year Specials 10-20% off now through Feb.